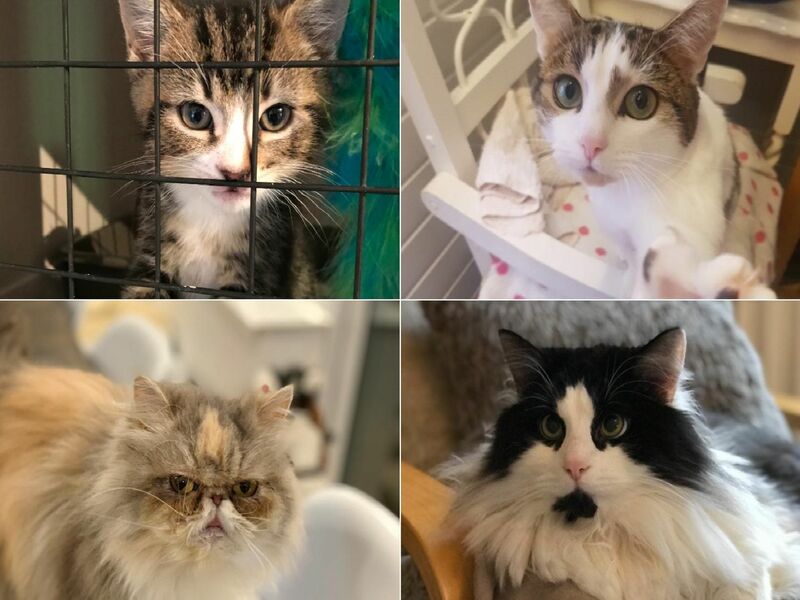 These 18 rescue cats and kittens in the North East are in desperate need of a permanent, loving home. Willows Cat Adoption Centre and Pawz For Thought currently have several cats and kittens, some of which have had tragic backgrounds. These are all the kittens and cats currently up for adoption. Pip is only 10 weeks old and is very tiny for his age with giant bat-sized ears. Little Pip is now searching for his forever home. Hamish is also aged around 10 weeks old. This tiny tabby is confident, outgoing, friendly and affectionate. He would suit a home with older children. Bertie is 2 years old and is wide-eyed and bushy-tailed. This black and white cat loves human company and strokes. He would suit a home with older children, where he would be the only cat. William is aged between 10-12 months and is a loving, smart kitten. He is searching for a home of his own with a garden to explore and preferably no young children.